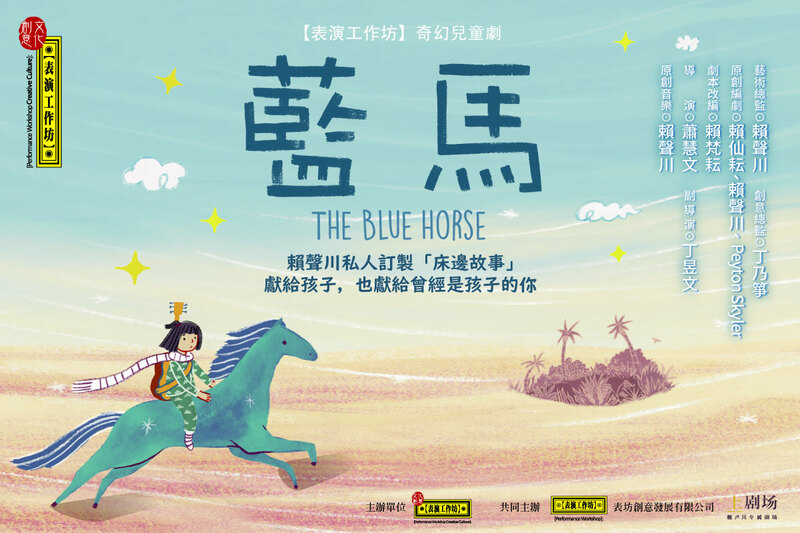 It's an adventure story that practically every Chinese schoolchild knows by heart. But the stage version of "Journey to the West" recently performed in Taipei has put an imaginative new spin on the traditional tale. 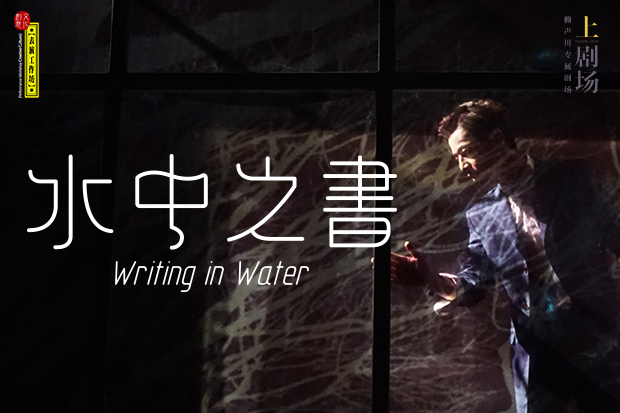 Directed by Stan Lai and performed by a cast of more than 200 characters with a 70-piece orchestra, the old Ming dynasty story was transformed into a phantasmagoric, postmodern opera studded with archetypal images and ancient symbols. The naughty monkey king, hero of the original version, shared the stage with a 20th-century Taipei man desperately searching for a U.S. passport. One scene was played out under a huge Buddha's face with the equation e=mc2 etched on his forehead. 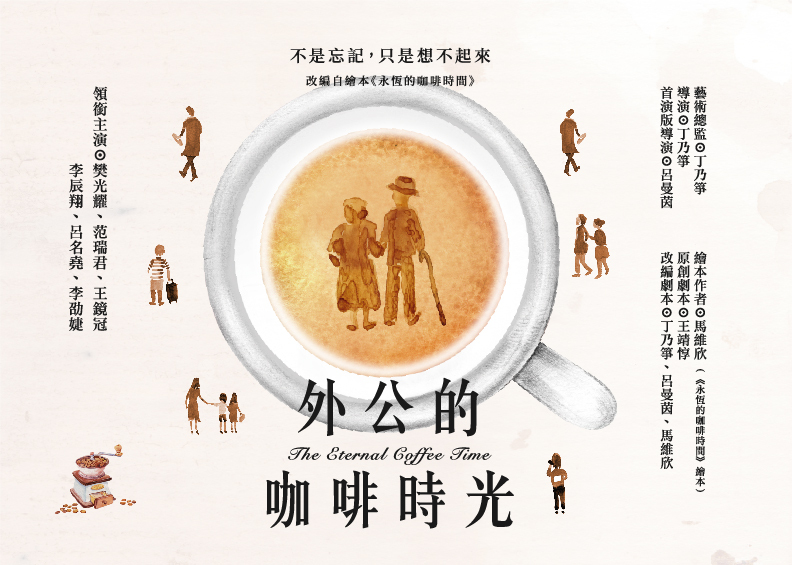 Two singer-narrators were poised on each side of the stage, one drinking Western coffee, the other sipping Chinese tea. Lai called his production a "journey to the West in the Chinese mind". It was only the most recent piece of evidence that Taiwan is creating the boldest Chinese art in Asia today.